Motorcycle Accident?? not your fault!! Don’t stress, let Adrenaline handle the rest. 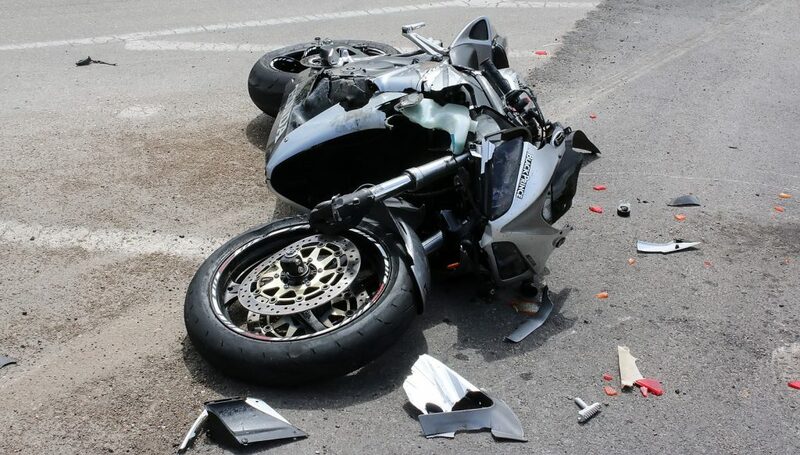 As bikers we know how hard it is when you get knocked off your pride and joy by the fault of a careless driver or someone else’s lack of attention. We can literally help you pick up the pieces and get you straight back in the saddle without any of the worry and upset that often follows. Just let us help you expedite your claim and we’ll have you back on the road before you know it. We work hard to get you the best deal for you and your bike. 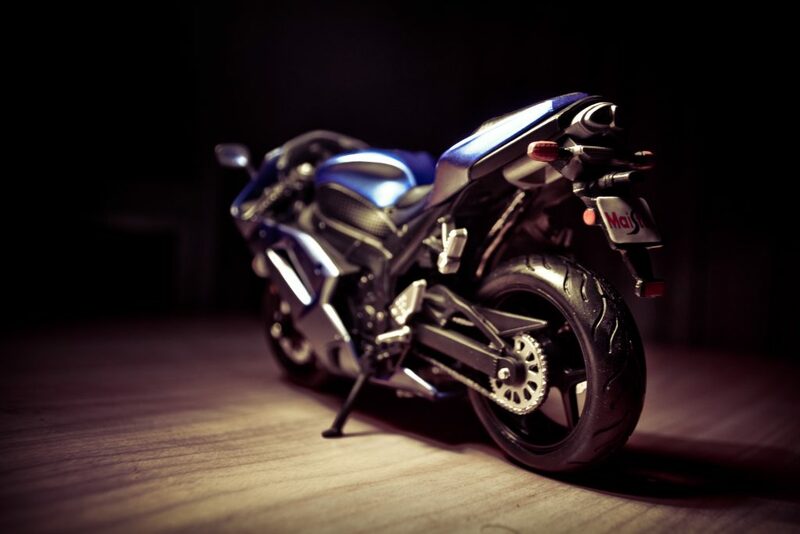 We will get you in most cases a brand or nearly new bike to ride while yours is off the road. We don’t let insurance companies rip you off, in most cases we get you full retail for your bike. One call to us will organise it all. Take control by choosing from the following options. Receive the best payout for your bike. Sell your bike to us for the best price, if you no longer want it. Or let us repair your bike and get it back on the road for a very special price. Adrenaline protects you from greedy insurance companies and puts the money back in your pocket.